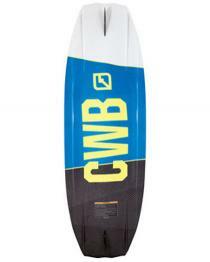 The CWB Pure, deemed the most user friendly board on the market. However, this does not mean you have limits with how far your skills will develop. 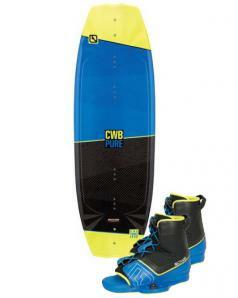 With a blended 3-stage rocker pattern, perfection is achieved through the predictability and pop off the wake the board presents.